Steven Berke Custom Tailors is a Montreal based second-generation men's custom tailor who brings 40 years of experience right to your door. He respects the fact that your time is at a premium, so he arranges consultations and fittings when and where it is most convenient for you either his showroom or your office. 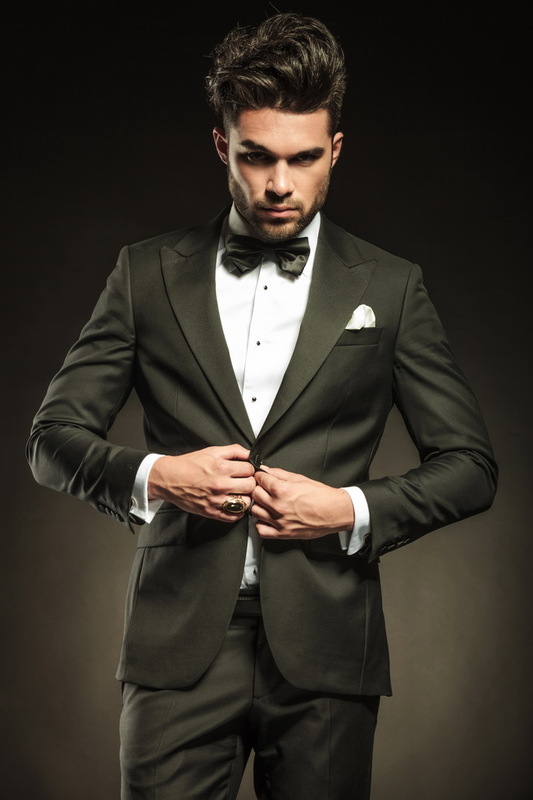 When you know you look great, it makes you feel even more confident, so there is more value in getting fitted for a custom suit than the garment itself. Berke understands the importance his clients place on investing in impeccably fitted suits that enhance their wardrobe, their appearance and their business. 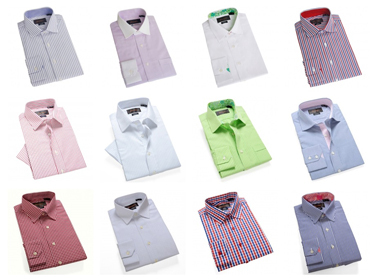 Steven's expert guidance and design knowledge makes it so easy to assist you in selecting suit and shirt fabrics. 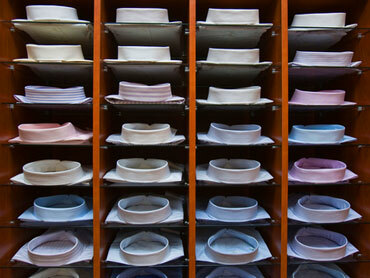 Together you peruse his extensive collection of the finest Italian woolens and cottons from Vitale Barberis Canonico. Every custom men's suit begins with choices from this exclusive high quality fabric - updated each season - for a truly unique and individual addition to your wardrobe. 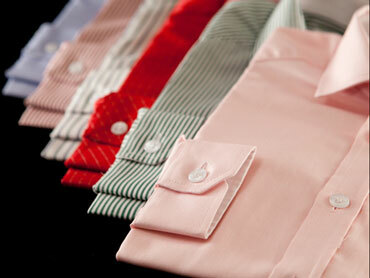 The garment is finished to your specifications and with his attention to detail, for a truly custom fit and finish. 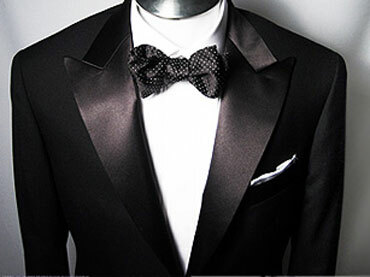 After the suits, shirts or tuxedos are hand-crafted with care and attention, they are then delivered promptly to you in person. 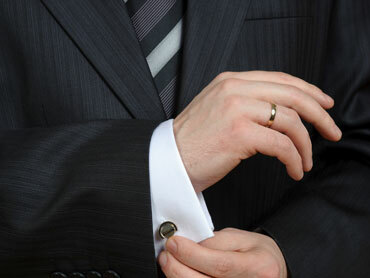 In the past, Steven has dressed professional athletes, celebrities, well known musicians as well as busy executives. Go to his web site www.stevenberke.com read the testimonials from captains of industry in Montreal attesting to his outstanding service and the enjoyment of his fabulous clothes. 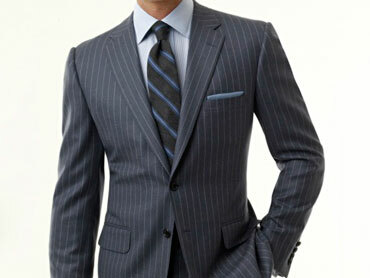 It feels good to give your business to an experienced local Montreal tailor. 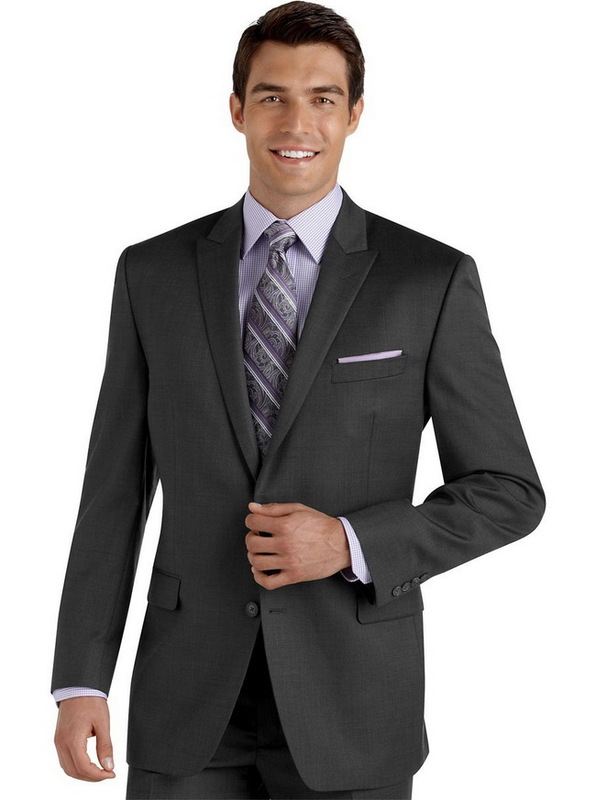 When you suit up in a Steven Berke suit, you will stand out at your next professional or personal event. 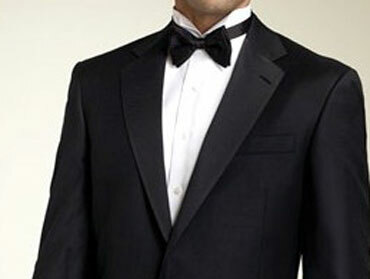 Enjoy the superior fit of custom-tailored suits. Steven Berke's motto, "I suit you better", really rings true. Steven Berke has supplied me with suits and shirts for the past 7 years. He is very professional and thorough when visiting my office. Steven understands the men's clothing industry and always knows what works and fits me. 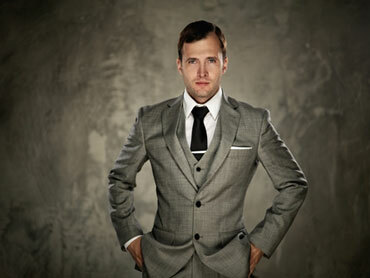 I would recommend Steven to anyone wanting a quality suit and professional service. I have had the pleasure of working with Steven for several years now and I can attest first hand to his professionalism in all that he does. If I put on a tailored Steven Berke Shirt my wife always comments that my shirt must be a "Berke" because they stand out above the rest. Whether for yourself, or to Wow a client or friend, Steven is the man who will suit you better! 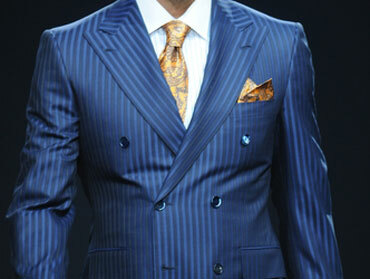 Nothin' beats a custom tailor-made suit. 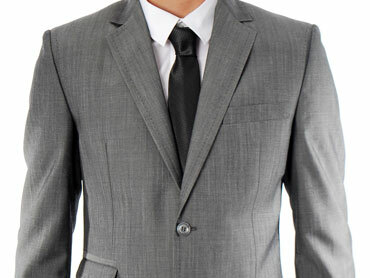 Steven has gotten it down to a T....beautiful new suits or jackets delivered right to your office. Why do it any other way? Courteous, professional and flexible. 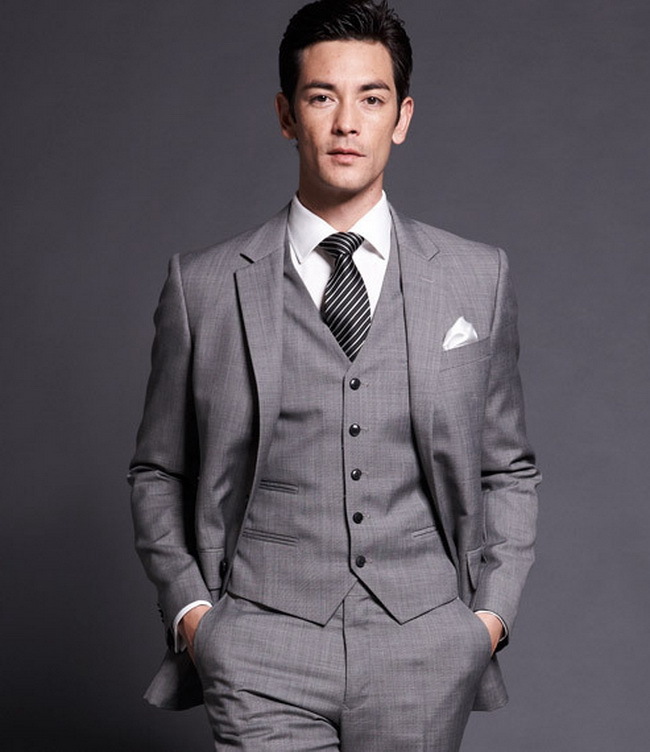 Steven’s personalized approach ensures that clients enjoy a custom tailored experience and an exceptionally well made suit that is high quality and a perfect fit. 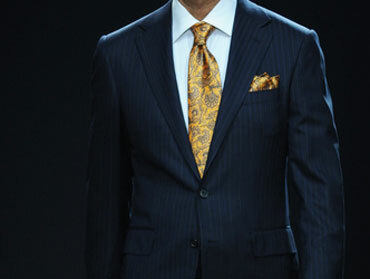 I always get great comments when I wear Steven Berke suits and I am pleased to recommend him.